The Restaurant Rothorn offers a varied selection of refined dishes drawn from traditional Swiss gastronomy. You’d like an entirely special menu? No problem. Please get in touch with us – we’ll put together a menu entirely to your wishes (restaurant.rothorn(at)zermatt.ch). 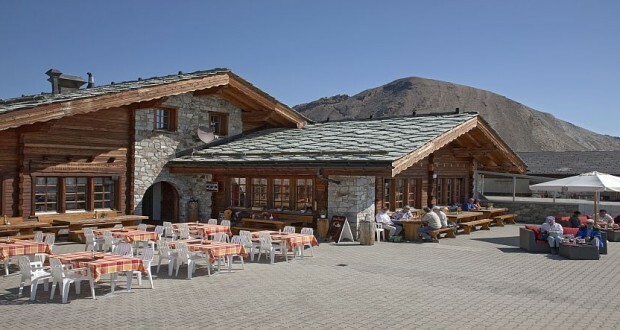 The Restaurant Rothorn has two dining rooms (each seating 76 diners). Alternatively, linger on our sun terrace with its unique views across the magnificent Zermatt mountainscape. Our younger guests are especially welcome. Children aged up to 10 years only pay CHF 1.00 for each year of age for dishes from the children’s menu.